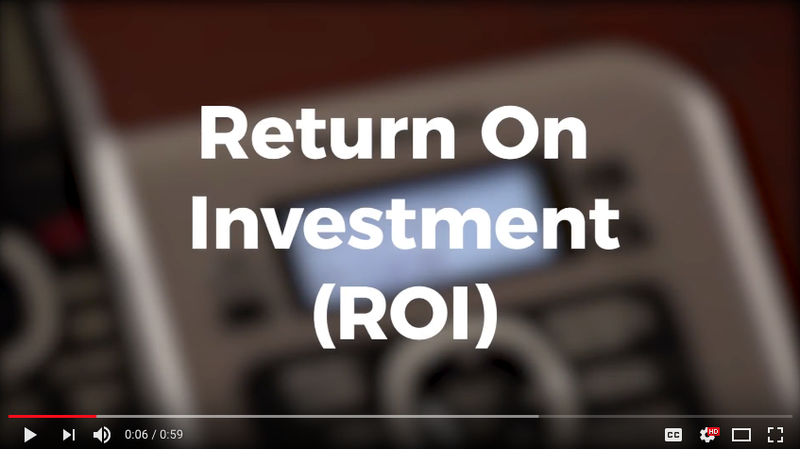 In the latest episode of #JargonBuster, we tackle the word ROI. Chances are somebody has already said this to you today (probably while wearing a suit), but what does it actually mean? Watch on to find out. The Future of Search is Voice!